Fears have been raised over the future of Elmbridge’s largest community centre after a county council structural report suggested that significant work was required to meet health and safety standards. The current lease is due to expire in January 2019 and there were concerns that it would be too difficult to renew. A meeting was arranged by Elmbridge Liberal Democrat councillors between current committee members, user groups and local residents, who have expressed a determination to renew the lease and ensure the building remains open. They have won full backing of local ward councillors. 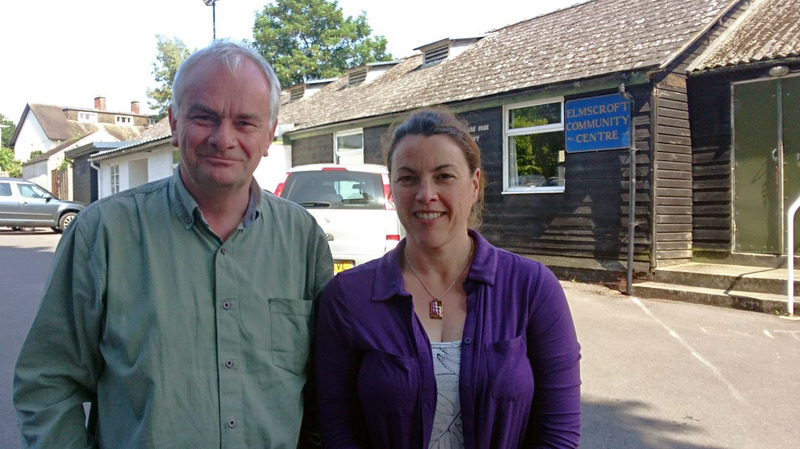 Lib Dem county councillor, Jeremy Hilton, has agreed to support a grant of £20,000 to the centre, from the Growing Communities Fund, which is reserved to his county council division of Kingsholm & Wotton that includes three polling districts in Elmbridge ward. This should cover emergency work and it is hoped that additional funds will be found from reserves, fundraising and work by volunteers. 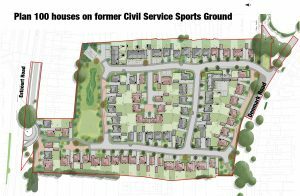 The long running saga of the adoption of the roads and footpaths on the residential development at St Oswald’s Park continues. 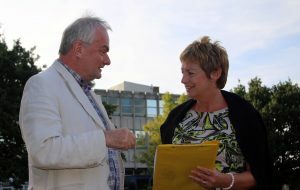 At the county council meeting in June, local Cllr. Jeremy Hilton (Lib Dem – Kingsholm & Wotton) asked the cabinet member what was causing the delay in the adoptions. The council said the failure of the developers to enter a section 38 highways adoption agreement when construction took place, was a cause. The cabinet member Nigel Moor said there were several significant issues that would require resolution before the roads could be adopted. 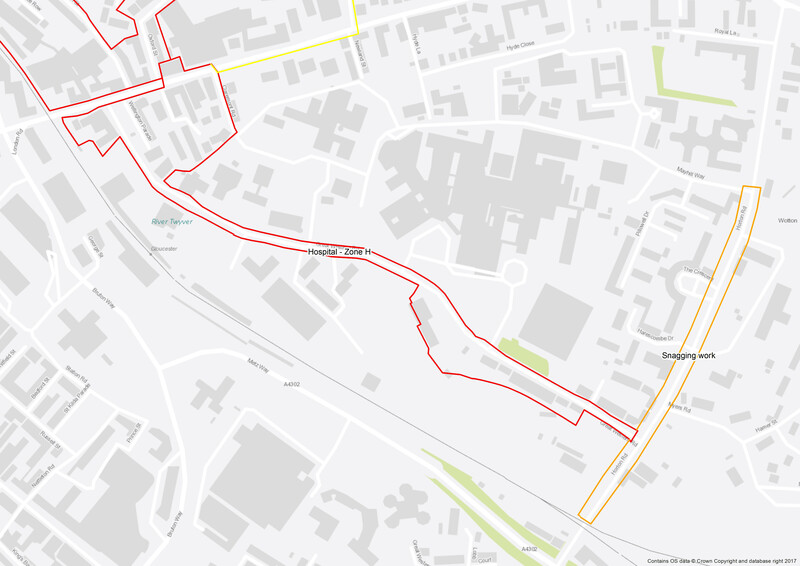 He said: “Issues needing resolution are the adoption of the intervening private streets, submission of a vesting certificate for the sewers, submission of a stage 3 road safety audit and designers response report, submission of the health & safety file and resolution of on-street parking that is causing an obstruction. Jeremy Hilton said: “The housing development is now complete and the roads and footpaths need to be formally adopted by the county council. There are issues with inappropriate parking in places that cannot properly be dealt with until to roads are adopted. Cllrs Howard Hyman, Jeremy Hilton and Isabel Brazil distributing the 200th edition of Spotlight. A community newsletter that has become an institution in Kingsholm and Wotton is celebrating its 200th edition. Spotlight was founded by Councillor Jeremy Hilton in 1980 when he first stood for council. The newsletter is funded by the local Lib Dem councillors who represent the area and is distributed by a team of volunteers several times a year. There was a lapse in production in the late 1990s but the newsletter was relaunched in 2001 when Jeremy returned to active politics. 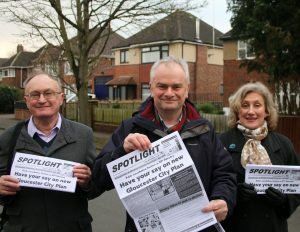 Councillor Hilton said: “We are very proud of our Spotlight newsletter. We use it to keep people informed about what’s going on in the area. It is very popular with local residents. “We originally produced Spotlight using a typewriter and Letraset. Now we use a computer with digital photos. 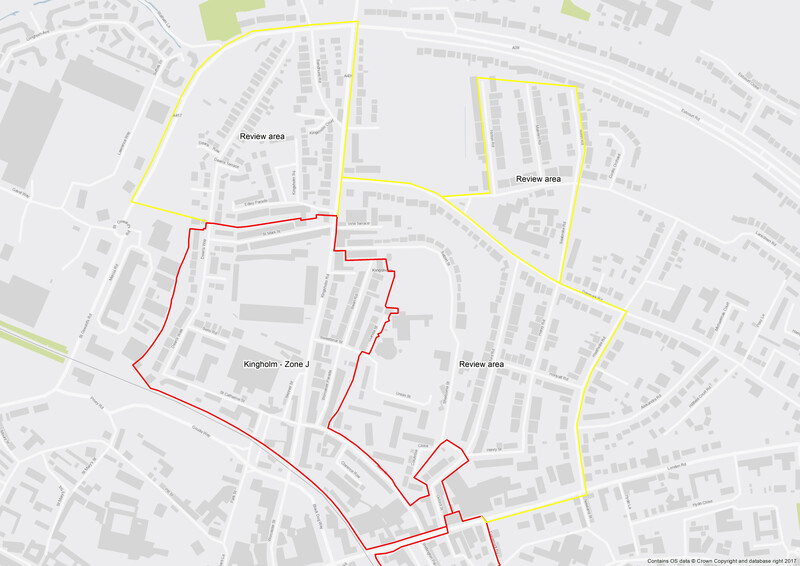 Councillor Isabel Brazil, Councillor Hilton’s colleague in Kingsholm and Wotton, added: “We are currently delivering our 200th edition, but we do have some gaps in the delivery network. 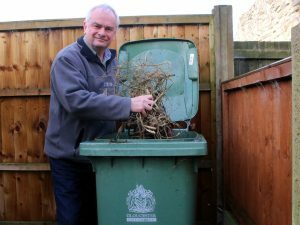 Gloucester Liberal Democrats have condemned the recent announcement by the Conservative controlled city council that charges for collecting garden waste are going up by 22%. 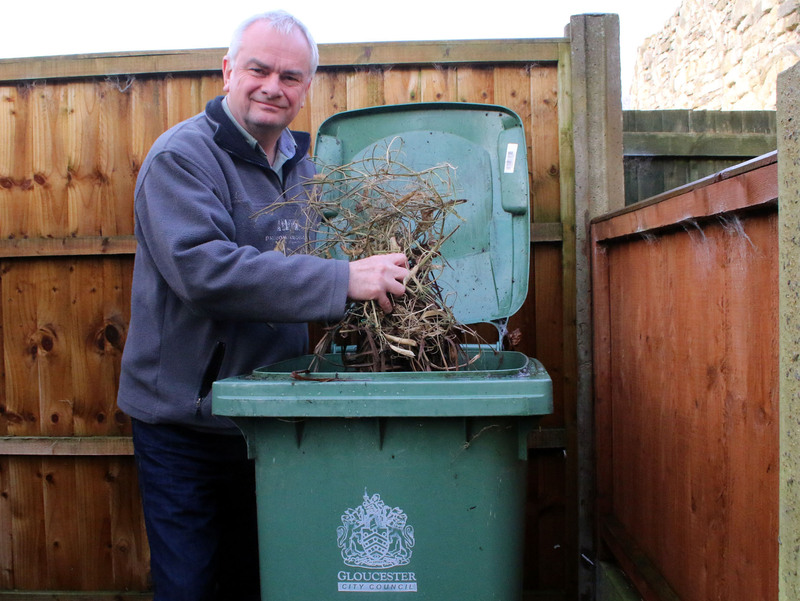 Lib Dems have described the ‘garden waste tax’ as ‘daylight robbery’. They blame the Conservative council and government in equal proportion. The current charge for garden waste collection is £36 per year. The charge was introduced in 2011 to cover the cost of collection on this non-statutory service. Lib Dems discovered in 2016 that the council was profiteering from the collection by around £6 per bin, making a profit of £110,000 a year. The Tories now propose to increase the charge to £44. Gloucester City Council on the 1st of December will debate the state of the city’s footways and the amount of money the Conservative led county council spends annually on resurfacing. The motion proposed by the Liberal Democrat group will call on the county council (the highway authority) to increase its capital footway budget from the £83,000 being spent this year. Liberal Democrats have been critical about the Tories who have recently agreed to spend a £1m on new telephones for Shire Hall and have given contractors UBB £30m in a cash gift to build the waste incinerator at Javelin Park. Money the Lib Dems say could have been better spend on repairing our roads and footpaths. 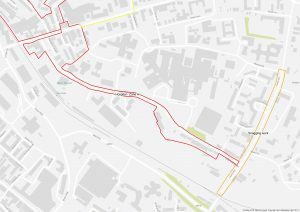 “This council expresses its deep concern about the state of many of the footways in Gloucester, noting that the county council has only budgeted to spend £83,000 from its capital budget on footways repairs within the city council boundaries this financial year. 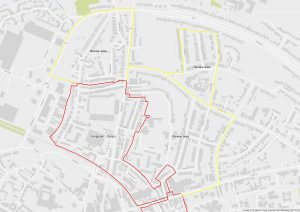 This council notes that there are many footpaths, particularly on post-war housing estates, that are in desperate need of resurfacing. Local resident Linda Castle has been selected by the Liberal Democrats to be its candidate in the Longlevens by-election. Linda has lived in Longlevens almost her whole life. The married mother of two, who works as an IT trainer for the NHS, grew up in Longlevens, went to Longlevens infant, junior and secondary schools and raised her family in Longlevens. The Longlevens by-election will be held on Thursday November 3 following the death of Conservative city councillor Jim Porter in August. Linda said: “I am so proud to be standing for election to represent Longlevens – the area where I grew up. 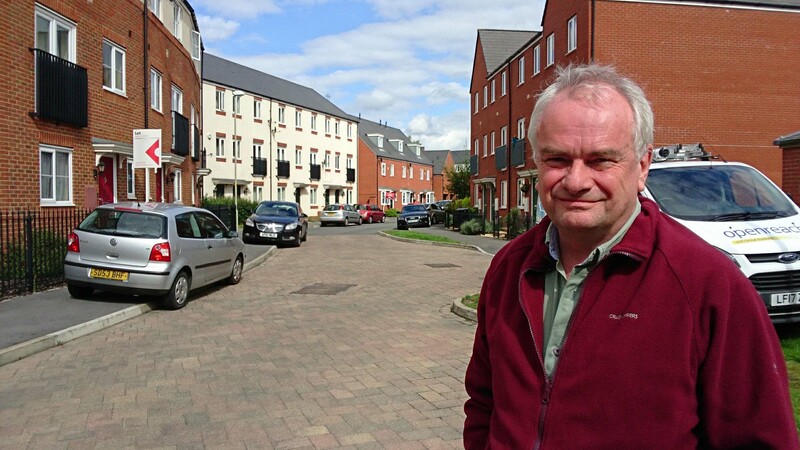 “I know the area well and I am determined to speak up for Longlevens residents at the city council. 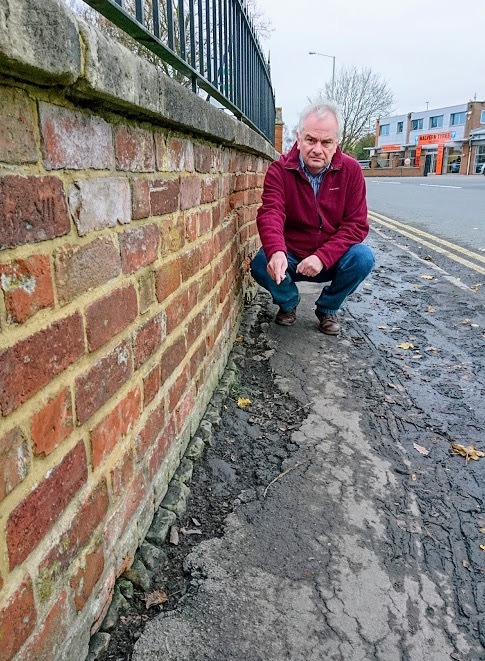 “I am campaigning for improvements to our roads and pavements in Longlevens, which are in a mess due to inaction by the Conservatives at Shire Hall. 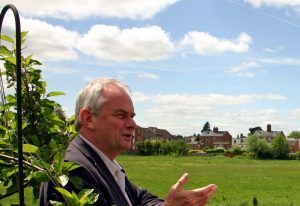 “I am determined to make sure the proposals by the Boundary Commission to put Longlevens back into Gloucester are adopted. After leaving school Linda worked for the CEGB in finance before joining the NHS. 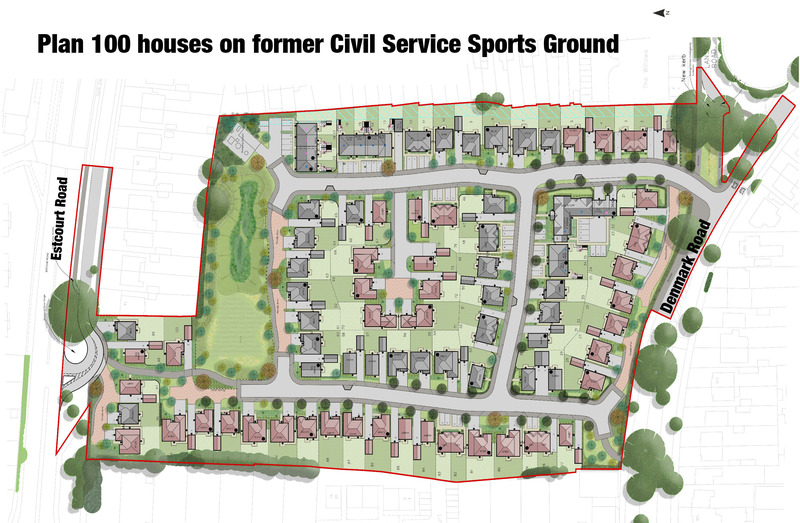 In recent years Linda has been involved in the community campaign over the expansion of the Oxstalls campus and also wants to see the former Bishop’s College site retained for educational use. Linda was also treasurer of the Gloucester Dyslexia Association for four years. She is married to Ian, whose father was a Liberal councillor in Tewkesbury. 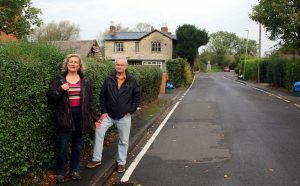 She was a member of a residents’ campaign group that opposed the expansion of the Oxstalls campus by the University of Gloucestershire. Linda also wants to see the Bishops’ College site retained for educational use. Councillor Jeremy Hilton, leader of Gloucester Liberal Democrats, said: “Linda will make an excellent councillor for Longlevens on the city council. “She is a first class candidate and knows Longlevens very well having lived there for many years. She is full of enthusiasm and energy and is the breath of fresh air that Longlevens needs. “We’ve been speaking to residents and they are pleased that Linda is interested in hearing what they have to say. “Only Linda can beat the Conservatives in Longlevens and by supporting the Liberal Democrats on November 3, local residents can send a really strong message to the Conservatives in Gloucester that they have had enough of the way they run the city and county councils.